This article is 467 days old. The E.C. Row Expressway will see lane reductions for storm sewer and culvert relining rehabilitation this week. The westbound on ramp coming from Southbound Dominion Boulevard will have reductions on Thursday, January 11th from 8am to 4pm. 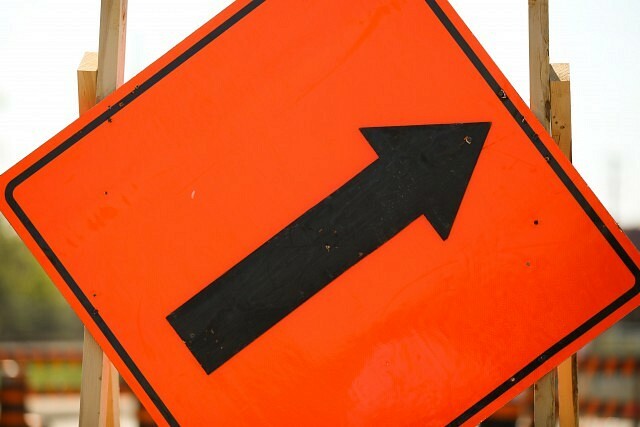 The westbound off ramp from Central Avenue to Walker Road will have reductions on Friday, January 12th from 8am to 4pm.